Nearly 100 San Antonia volunteers met for nearly a year to develop a draft Climate Action & Adaptation Plan. Their work has inspired activity, like this Westside workshop where architecture intern Rogelio Rodriguez presented on his vision of a sustainable city. With election season ramping up, and a vote on a proposed climate plan delayed by six months, detractors seem to be gaining influence with City Council. Council member Manny Pelaez, absent on the 2017 vote, challenges what he calls a plan devoid of substance and fiscal analysis, while referencing the opposition of companies in his district, such as Valero Energy. If Perry has used these intervening 18 months to educate himself on climate change, it doesn’t show. In a February email to a prominent plan critic, he called the CAAP “half baked,” with supporters “following blindly down the Paris Accord Path.” Fellow councilmembers, he said, appeared to be “complicit with what’s going on.” Meanwhile, recently installed Councilman Art Hall has his own questions to resolve about the “natural cycles of warming and cooling of the earth” before he can support the CAAP. This messaging failure is a lost opportunity seized upon by critics such as Brockhouse and Pelaez. He offered this assessment minutes after Assistant City Manager Rod Sanchez finished correcting similar comments by Pelaez. 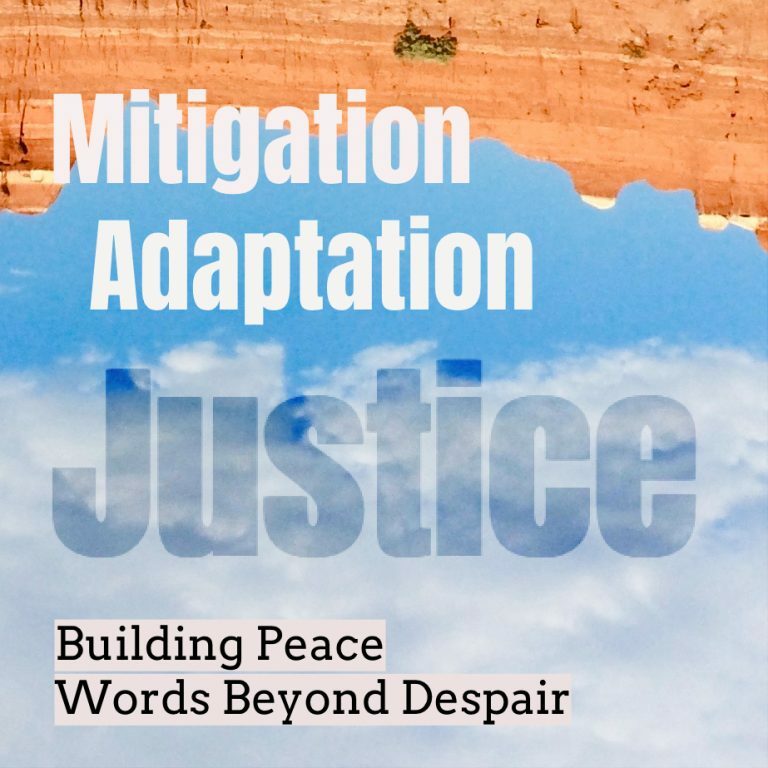 Greg Harman is member of the Climate Action and Adaptation Plan steering committee, a community organizer with the Lone Star Chapter of the Sierra Club, and founder and co-editor of Deceleration.news, an online journal of climate justice. This column was previously published in the San Antonio Express-News.